The oldest representation of a lathe can be found on an Egyptian grave relief dating from 300 BC. Ever since that time, the method of rotating and cutting processing has accompanied mankind through the ages. 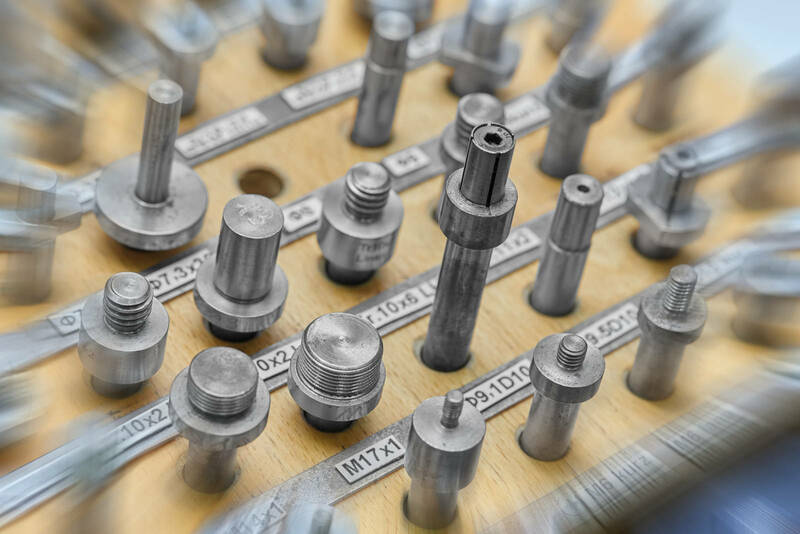 Today turning is carried out manually on lathes, or by means of automated processes using turning centres and automatic lathes. The only aspect that today's turning centres have in common with the original lathes is kinematics. 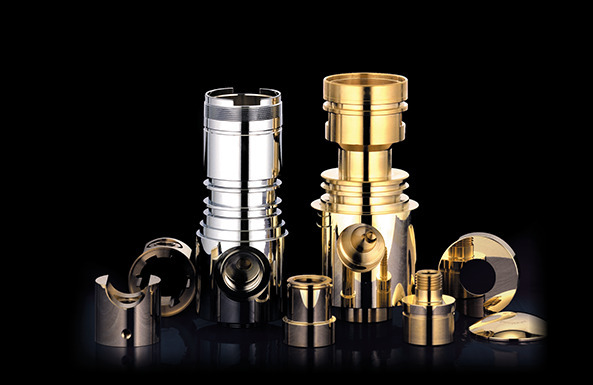 In contrast to milling processes, the workpiece or the semi-finished part is rotated. With the help of the tool carriage, the tool, which is clamped in position, moves along the rotating workpiece and removes metal. Turning centres are used for industrial production. The rod-shaped semi-finished part is inserted into the hollow spindle of the machine by means of automatic loading magazines. The hollow spindle is then clamped and rotated. Various firmly-clamped tools sometimes under power then carry out the actual metal removal. These tools can be mounted on individual carriages, or also in a tool revolver. A CNC automatic lathe is one in which all movements can be controlled via a stored program. With classic turning methods, it is mainly rotation-symmetrical parts which are processed. Modern technology also makes it possible to manufacture very complex, non-rotation-symmetrical parts in a single process. Quality is demanded, and it is our promise. 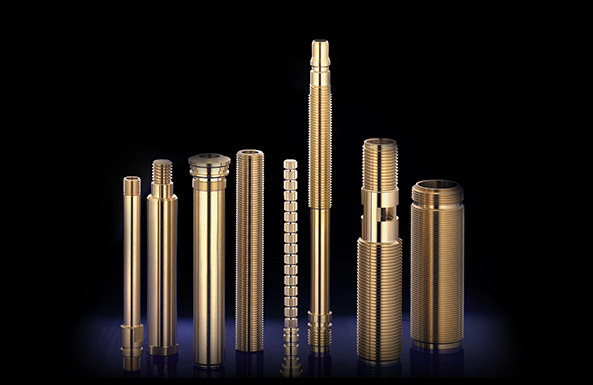 The manufacture of small, medium and large series takes place on machine- and computer-controlled single-and multi-spindle automatic lathes. If you require more detailed information, please email us on info@fluehs.de. 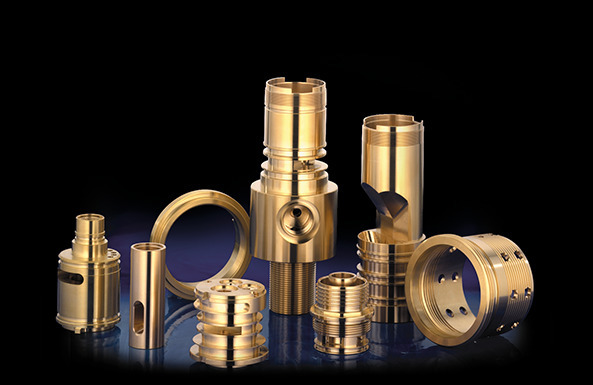 The manufacture of long turn parts takes place on special CNC automatic lathes. 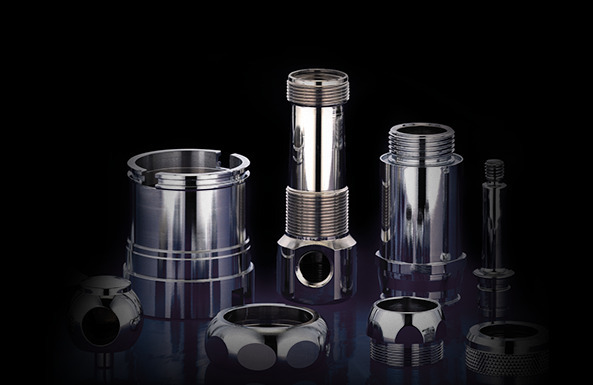 Complicated turned parts are manufactured on flexible machining centres in a single process. With the introduction of diamond-cutting, Flühs Drehtechnik optimised the surface of the turned part. There is no need to grind and polish the turned parts prior to surface refinement. This turning process produces form accuracy of 0.01 mm, and surface quality of Ra 0.2 µm. 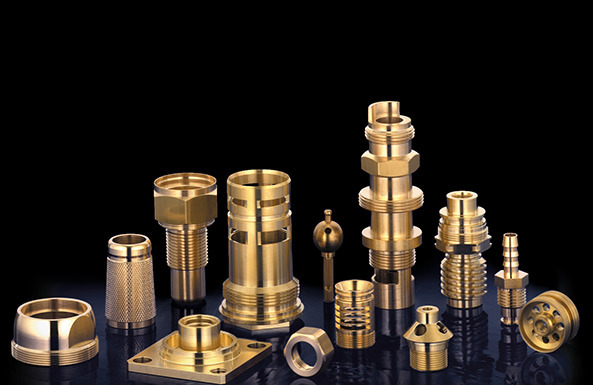 As an additional service, Flühs Drehtechnik offers surface treatments such as electroplating, teflonising, annealing and pickling.